The castor oil plant, Ricinus communis, is a species of flowering plant in the spurge family, Euphorbiaceae. It belongs to a monotypic genus, Ricinus, and subtribe, Ricininae. The evolution of castor and its relation to other species are currently being studied using modern genetic tools. 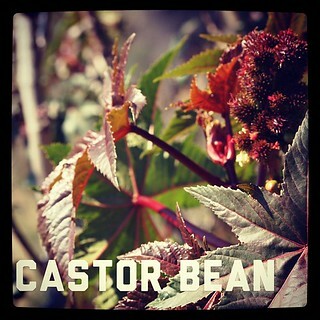 Its seed is the castor bean, which, despite its name, is not a true bean. Castor is indigenous to the southeastern Mediterranean Basin, Eastern Africa, and India, but is widespread throughout tropical regions (and widely grown elsewhere as an ornamental plant). 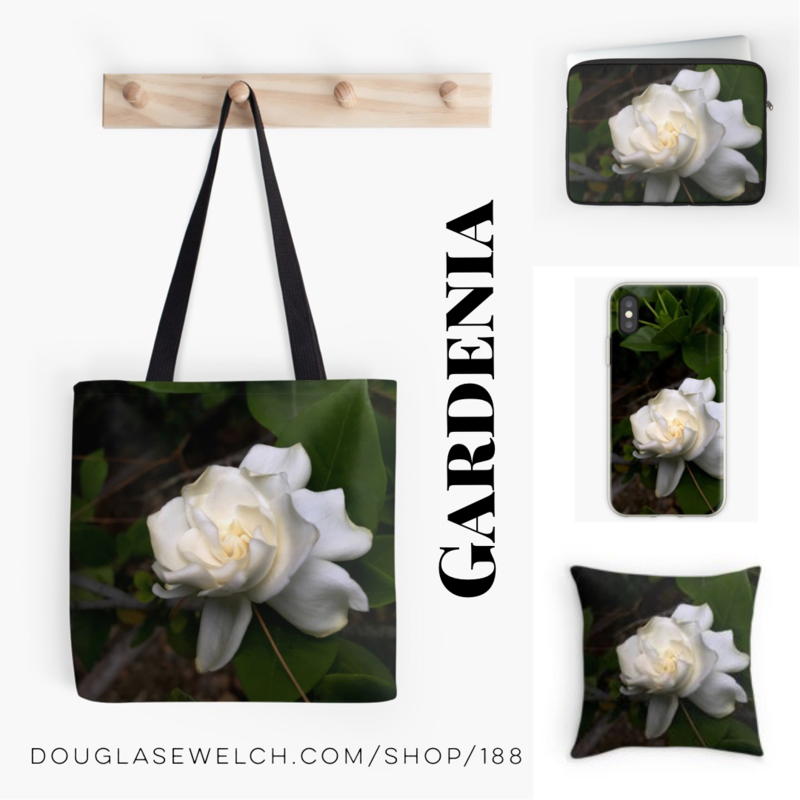 Categorized under: Education, Garden Alphabet, Photos, Plants.